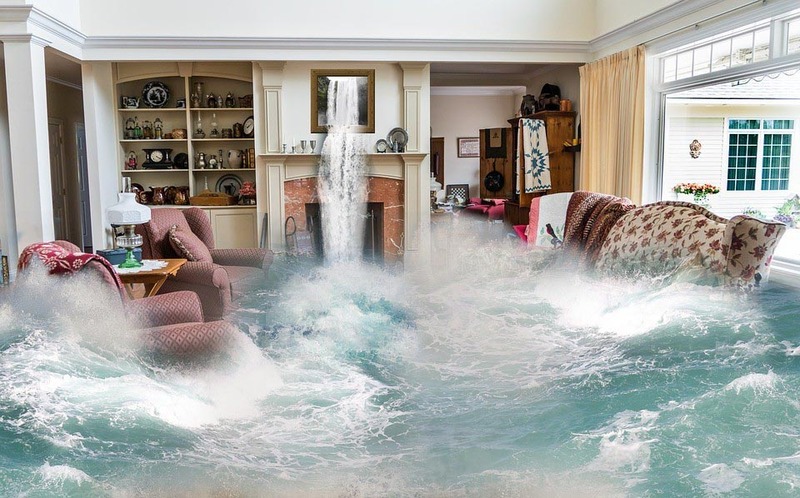 From storm damage to a broken pipe or a kitchen flood, sudden disasters are never easy to deal with. Forecasts can be followed, and risk factors can be mitigated, but problems do occur. This is why homeowners and business owners make the smart investment into insurance for their property. When high winds, flood waters, fire, or more, cause damage in a building, the next step – working with the insurance company – can quickly become more difficult than it should be. 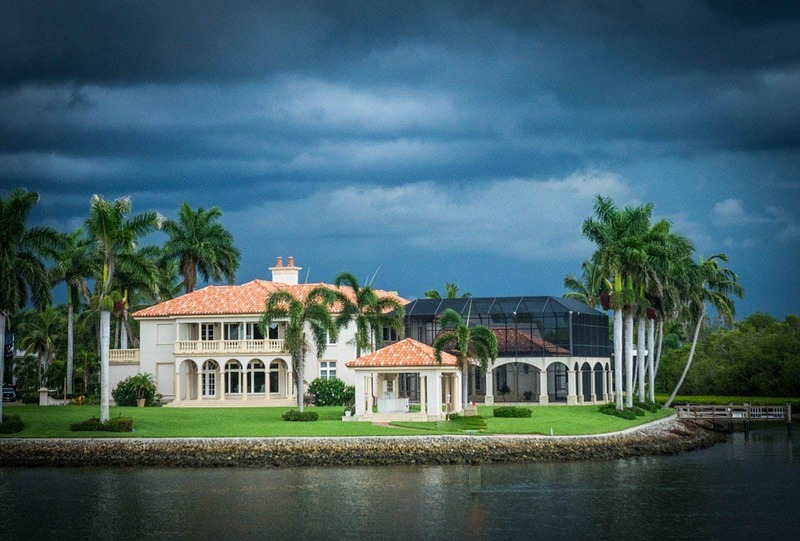 By working with a public adjuster in Parkland, Florida, you can make sure that your dealings with your insurance company are as simple as possible. Let All Claims USA work with you to get the fairest settlement possible. Located in the South Florida region, Parkland faces particular risks from hurricane damage, but this is far from the only problem that may occur. Mold damage, theft or loss, or fire damage are just a few of the problems that you might face. You may think that you can work with your insurances claims agent on your own, but studies have regularly shown that you'll get a more fair – that is, bigger – settlement by working with a public adjuster. Many people assume that their claims agent works on their behalf to make sure they get a fair settlement. A claims agent will certainly follow the letter of your policy, but you should remember that the agent works for the insurance company; their interest is to protect the company itself. At All Claims USA, we work with a variety of clients, including small homeowners and multi-million dollar businesses. Our job is to handle your claims process through and negotiate the best possible payout from your insurance company. After all, you might make a claim against property insurance once or twice in a lifetime; licensed public adjusters handle claims on behalf of property owners just like yours every day. There are so many complexities that can arise, and a public adjuster can help with all aspects of the claim. For businesses and residents in the South Florida area, contact All Claims USA to learn more about your insurance policy and claims. We can make sure that your coverage is adequate before disaster strikes, and help you get a fair settlement when it does. We are on your side to help you get just what you need.